I just skimmed down thru this. I don't know why anyone would think that if Bob had not been told of a child at the time he would not have just gone with it. What's one or two more. He seems to really like being a father and there does not seem to be any big fight in the past about accepting children. What the heck he even married a few moms along the way. I met this guy. The video on line is different than his 10 minute movie. He doesn’t seem sleazy and he looks more like his mom from the nose down. I hope he finds who his dad is. Did you visit this film-premiere on Frebruary 3? Could you describe that event closer? I can’t agree. What Suze Rotolo said was, that Bob had pressured her to do an illegal abortion. In my opinion that means just the opposite of what you’ve said, at least for the time around 1963, which was the time Mr. DeVogue is talking about. For me the conclusion of what Suze Rotolo said is, that Bob had a big problem these days accepting children – maybe the way to success was more important to him. I think I can remember I’ve read an article about Joan Baez, where she said something like it was like Dylan wanted to take on no responsibility for anybody. So leaving a impregnate woman alone in the 60’s would fit into the picture. That does not mean DeVogue's story is certainly true, but this story maybe gets more plausibe with this background. This is an example of why abortion Is a man's tool, not a so-called woman's right. How terribly sad. Suze had the abortion Mr. Dylan told her to In an effort to keep his love and their relationship. She lost both and her baby as well. Ms. DeVogue chose to keep her baby but the child is still being treated as if he had been aborted. I can only imagine the rejection William has felt his whole life. It appears he tried to resolve it by direct confrontation, which had to take a lot of guts. Now he has made this movie. He may be trying to reclaim his birthright or simply trying to get closure. It stinks for everyone involved. But I pray Mr. Dylan will at least acknowledge the humanity of his son. David had to deal with a raft of unwanted circumstances after his night with Bathsheba, but when confronted by the prophet he chose to do the right thing. 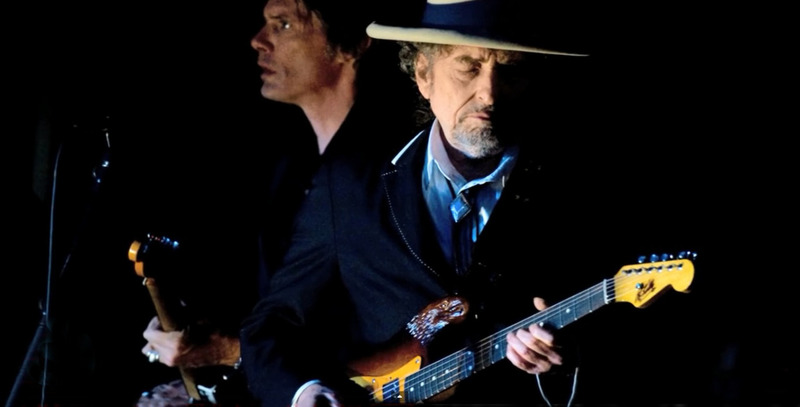 If someone showed me the pictures of this guy without saying anything, the first thing I would think is that there is a Bob Dylan resemblance. I definitely see it in the eyes. The nose is different, but that doesn't mean anything. My dad had a hook nose and I didn't end up with one. I wonder- are any of Dylan's "legitimate" kids concerned about this at all? A half-sibling is a big thing. Or maybe they want him to go away - no one want another name in the old man's will. Amen: There is always enough grace to do what is right (Romans 6:1-2, Philippians 4:13).